On the Napo River, 160 Km (100 mi) from Iquitos City, ExplorNapo Lodge provides access to the pristine forest of Explorama's Sucusari Reserve, as well as access to the adjoining Amazon Canopy Walkway, one of the longest treetop walkways in the world. 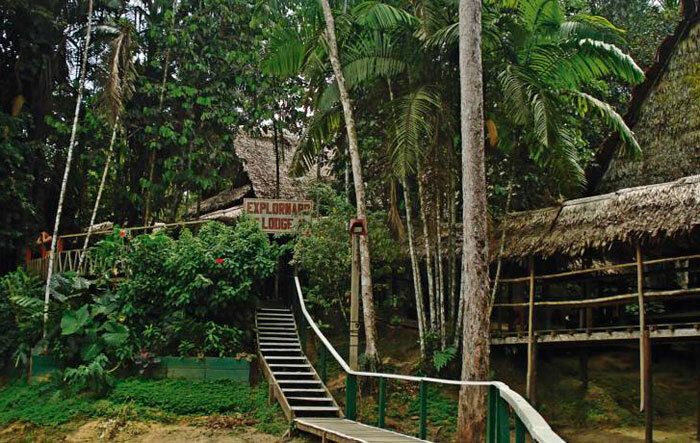 The recommended 5 days / 4 nights program, including two nights at Explorama Lodge, provides the opportunity to take special rainforest treks and excursions into the surrounding primeval forest in an area named by scientists as the "Biodiversity Capital of the World". You can even stay in touch with home via free WiFi Internet. Other options available from ExplorNapo include an overnight adventure in even more remote rainforest, by as staying at the ACTS Field Station. Guests will have free access to the Amazon Canopy Walkway. At the dining room, visitors can enjoy international and regional cuisine, as well as bar service. Meals consist of soups and appetizers, salads, main course, pasta, dessert, fresh fruits, coffee or tea, also fresh water for our visitors. If the passenger requires an especial diet, please let us know during your booking. Breakfast, lunch and dinner are included. Rates not included alcoholics and not alcoholics drinks, must be paid with cash in the lodge. 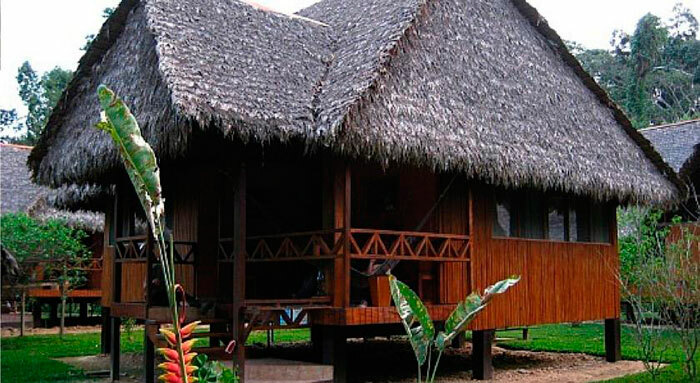 It's loacted in the Explorama's Sucusari Reserve, 160 Km / 100 mi from Iquitos City down the Amazon River, then Napo River. 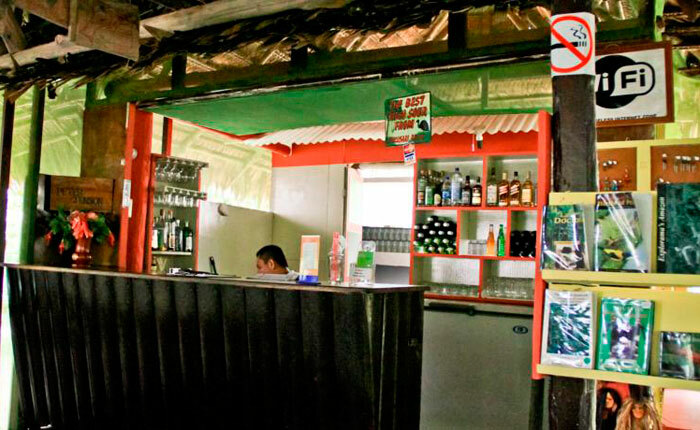 ExplorNapo Lodge is a 30-minute drive from Coronel FAP Francisco Secada Vignetta International Airport plus a 3-hour boat ride, the trip includes a car-ride and a boat-ride; this service is included in the rate. 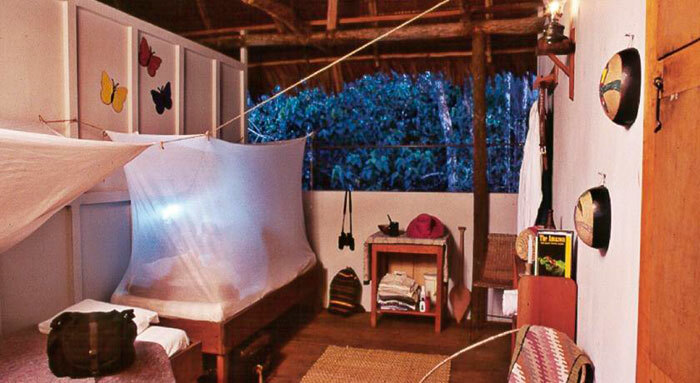 Regularly maintained by Explorama Lodges for the exclusive use of its guests and scientists, the Canopy Walkway has extended research into an area where little is known and so much is left to be discovered. Excursions to the Canopy Walkway are included for guests staying at ExplorNapo Lodge and the ACTS Field Station. A full day expedition is also available to the Canopy Walkway for guests staying at Ceiba Tops or Explorama Lodge for two or more nights. Arrival in Iquitos has to be before 9 am. and departure after 5 pm. Other schedules has to arrange extra boat with additional cost. 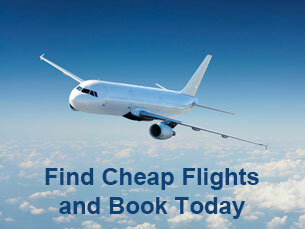 2 nights each at Explorama Lodge, ExplorNapo and Ceiba Tops. 7 days excursion to Amazon and Napo Rivers, walks in the jungle, piranha fishing, birdwatching, visit to Yagua Indians communitie, canopy walkway. Accommodation and all meals in the lodges. It is a tour saved for the lovers of the nature in Iquitos. The Canopy Walkway is an experience unequaled in the Amazon rainforest. At a height of over 35 meters and extending for 500 meters. Walking in the jungle, bird watching, make contact with Yaguas natives, accommodation at ExplorNapo Lodge, all meals and land and boat transfers. For the most unique tour and memorable experience full of adventure in Iquitos.